Today I’m bringing you great affordable family fashion. I have to say it was nice to be on the other side of the camera for a change snapping pic’s of the kids! My not so little kids are actually quite easy to please in the clothing department. 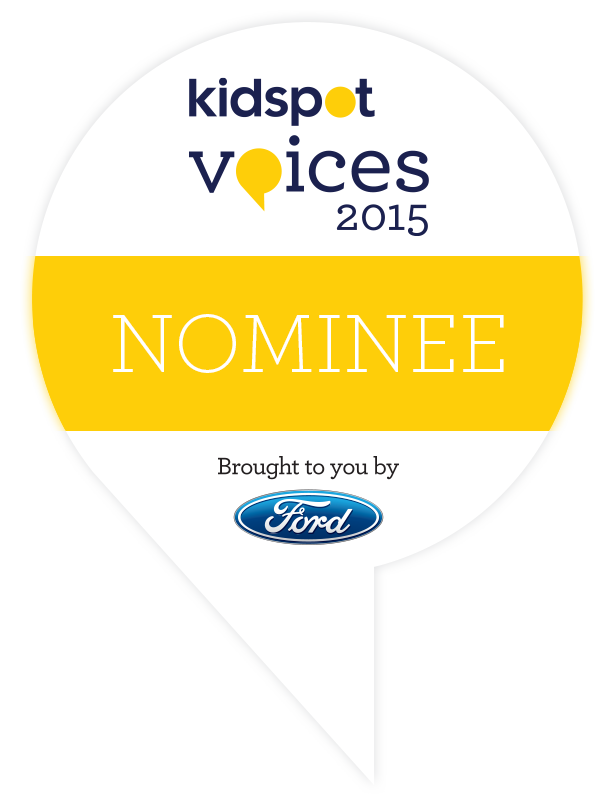 Miss 14 shares my love of vintage / op-shopped clothes and doesn’t tend to lean toward labels…. yet! And Mr 11 is the most relaxed kid when it comes to clothes and is still quite happy for me to put outfits together for him. Last week along with the usual chaos of life I thought I would make over Mister 11’s bedroom! Crafting, crafter, DIY, homemade, made it myself. Are these terms familiar to you or do you hear the words and run screaming for the hills! It occurred to me the other day that I am someone who enjoys counting down to certain events, special occasions and such. 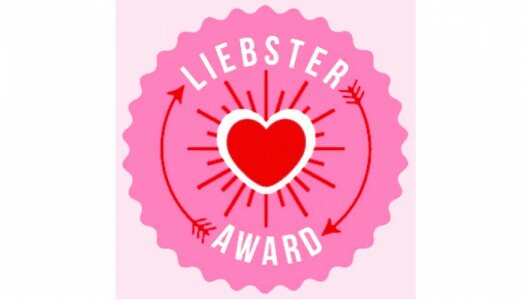 The Liebster Award Goes To! 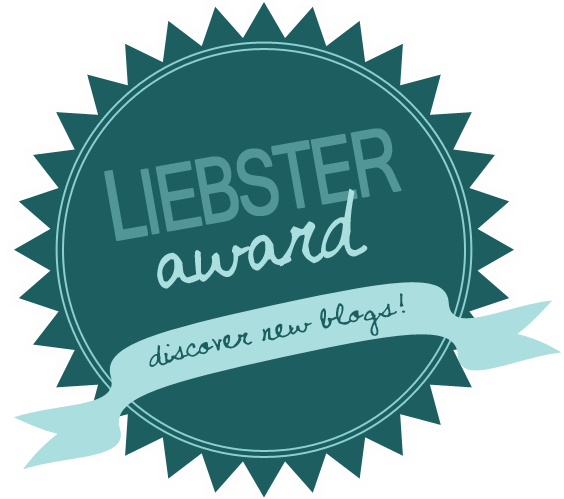 Last week I was completely taken by surprise when the lovely Deb from Nourish Nation nominated yours truly for a Liebster Award! What do you love (or hate!) about celebrations? For me I love anything that has to do with birthdays, weddings, Easter, Christmas……. you get the picture! I enjoy the planning and preparation of a special event. Even more so now that the kids have come along. I will lie in bed at night for weeks on end with ideas buzzing in my brain!.